We are offering a special rate for Inverness weddings where pickup, ceremony and reception are all within Inverness – contact us for details. We will offer a discount for all weddings held during November through to March and weddings held Monday to Thursday April through to October. Special rates are available for weddings where the service and reception are at the same venue. Special rates are available for taking the bridegroom and best man to ceremony. Special prices where we arrange all your wedding transport including hen and stag nights, onward travel to honeymoon etc. 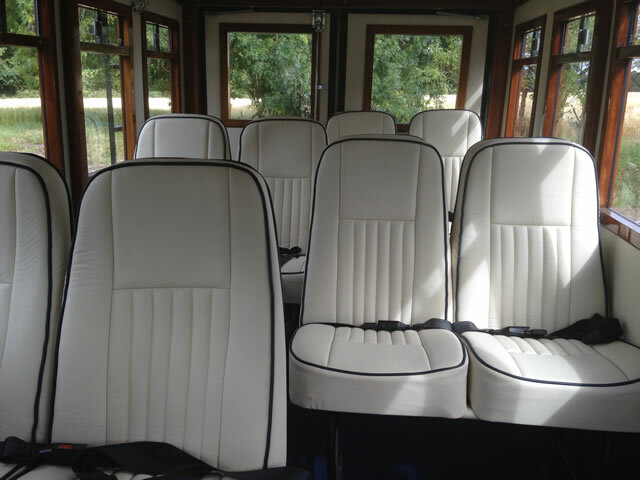 Our new Asquith coach is available at a special price for weddings booked before 31st December 2013. Call 01463 234777 or 07836 332342 for more information.